Recorded and Mixed at Echo Lab Studios – Argyle, TX. Hospitality by Lee & Shelly. Dedicated to “Hansome” Joel Svatek. Design and Layout by Mike Saputo. 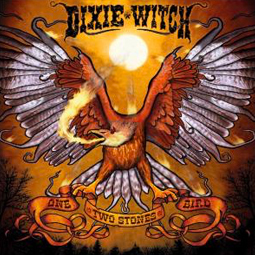 All songs written by Dixie Witch .